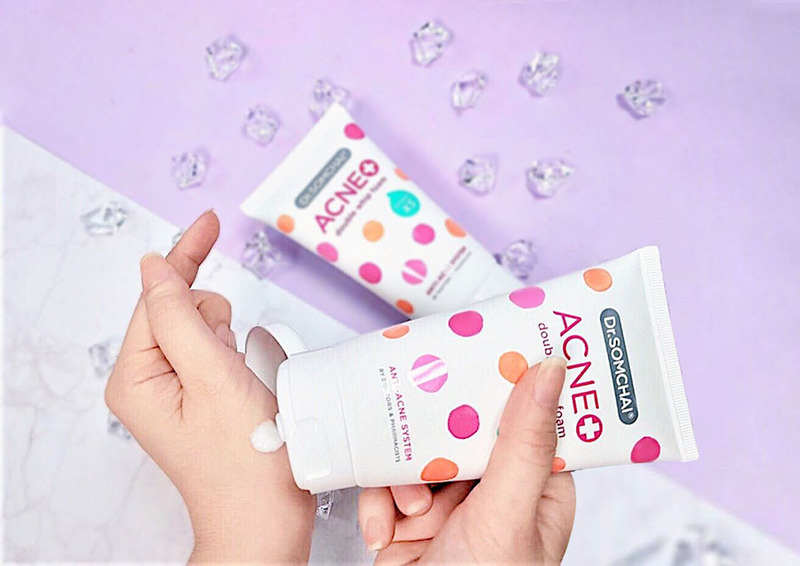 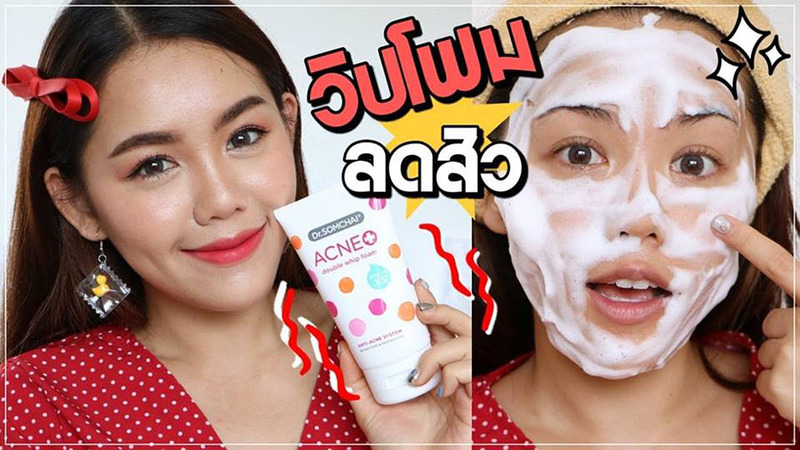 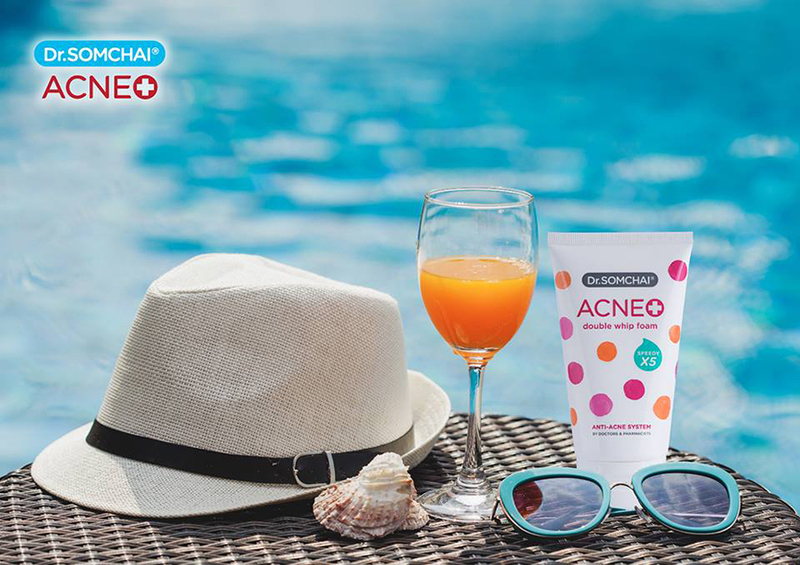 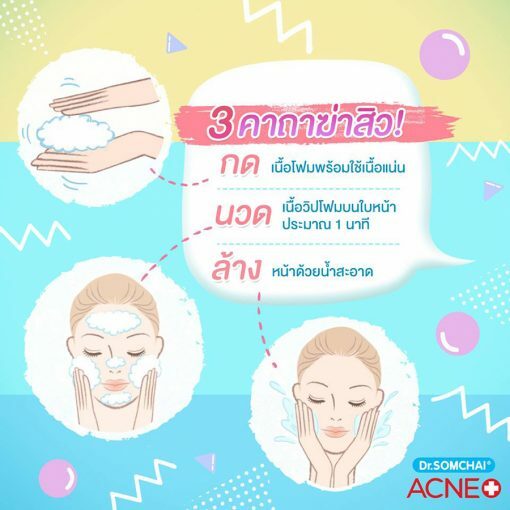 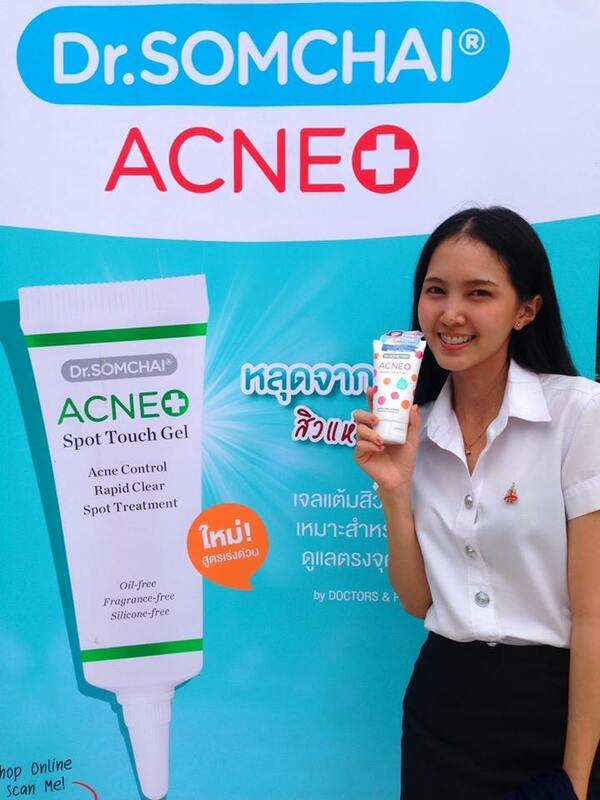 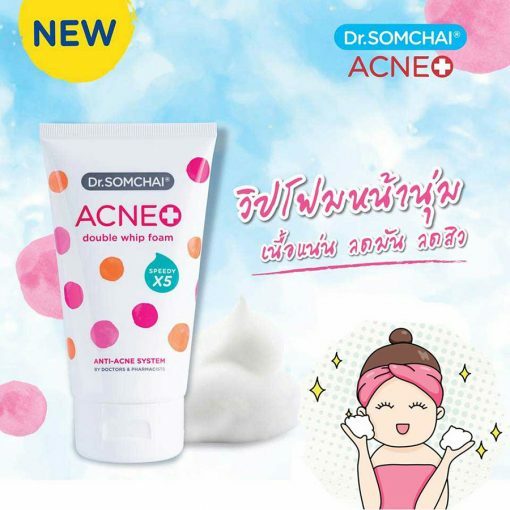 Dr.Somchai Acne Double Whip foam is the soft thick foam with acne-free formula. 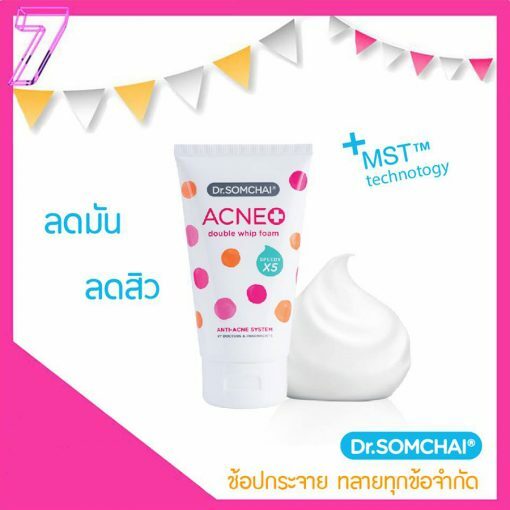 It helps accelerate skin brightness with specific formula of Double Whipping X5 innovation combined with MST + (Micronized Salicylic Treatment). It helps remove dirt, makeup, clogging, acne, and skin oiliness, revealing clean and clear skin with natural extracts. 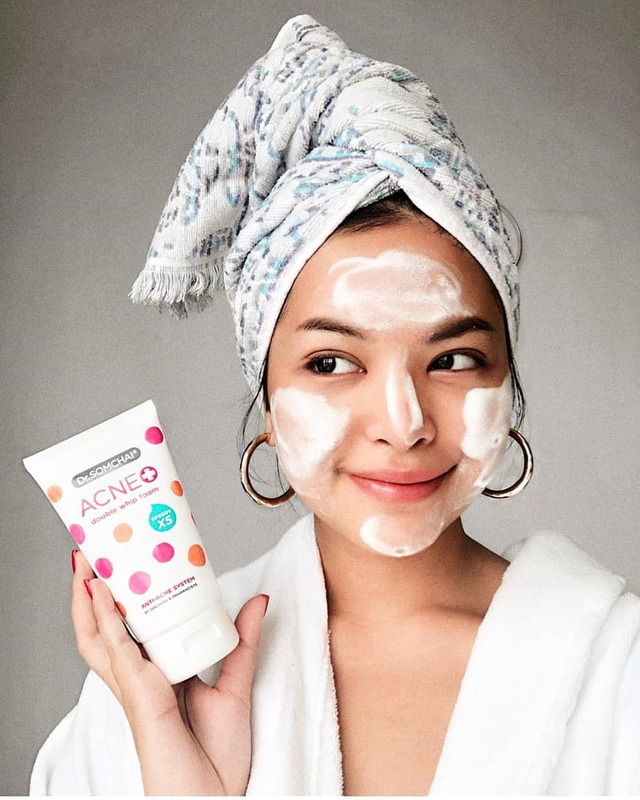 Micronized Salicylic Acid (BHA) helps exfoliate skin, removes acne, and controls oil. 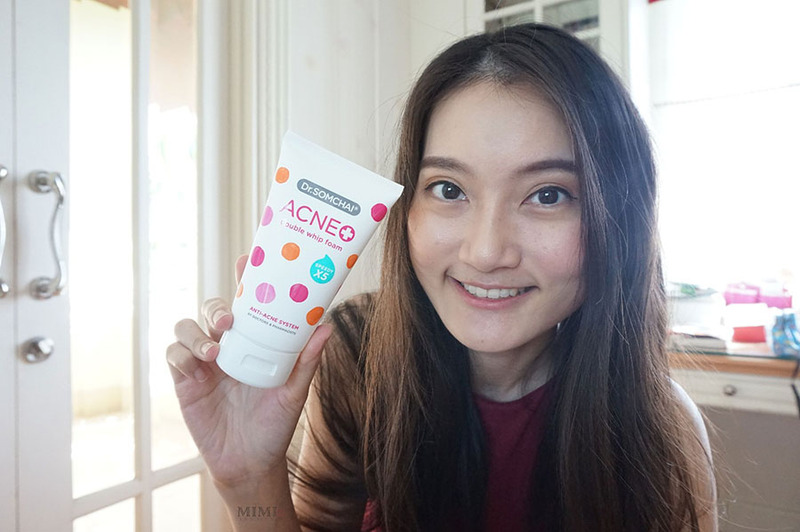 Jeju’s Tangerine reduces acne scars and tightens skin pores. 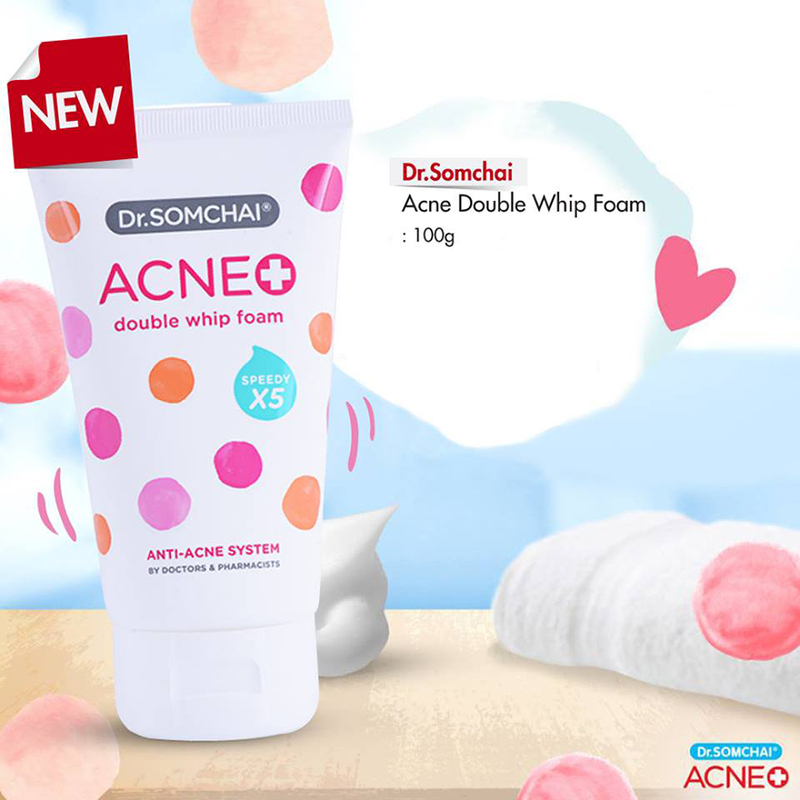 Witch Hazel heals acne and improves skin to be smooth and soft. 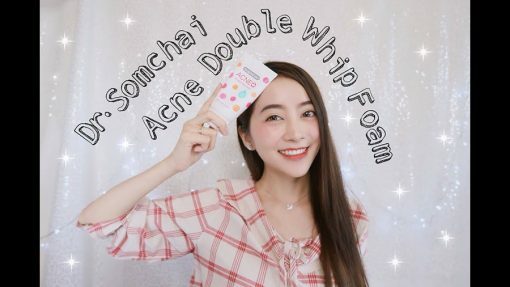 Directions: Squeeze the foam and mix with a little water. Rub to get soft foam, gently massage over the face, and rinse with clean water. Jelly White Long Lasting Moisture By Snowflake Charming 30g.